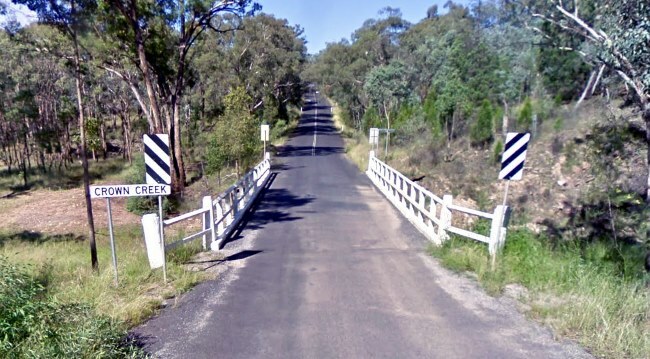 What is meant by this sign on or near a bridge? What is meant by this sign on or near a bridge? Correct. The bridge may not be wide enough for two vehicles.